Antioxidants are the good guys in this situation. They are molecules that neutralise free radicals by donating one of their own electrons. The antioxidant don’t become free radicals by donating an electron because by their very nature they are stable with or without that extra electron. How are free radicals generated in cells? Free radicals can be generated in cells in different ways. One source of free radicals in cells are mitochondria. I have previously spoken a lot about mitochondria and Parkinson’s on this website (for example – click here). For the uninitiated, mitochondria are small bean-shaped structures that act as the power stations of each cell. They help to keep the lights on. Without them, the party is over and the cell dies. The generation of ATP, however, causes the production of free radicals. But fear not. Across millions of years of hosting mitochondria, cells have developed numerous methods of reducing these free radicals that arise. There are specific biological pathways that become activated in the presence of free radicals and those processes reduce the levels of free radicals before they do to much damage. And one of those pathways is based around a protein called nuclear factor erythroid-2-related factor 2 (or NRF2). NRF2 is a transcription factor. Nrf2 is an activator of transcription. When it binds to DNA to aids in the production of RNA, which then results in specific proteins being produced. And this is where NRF2 gets interesting. Antioxidant response elements (ARE) are regions of DNA is commonly found beside genes that provide the instructions for various antioxidant and protective proteins. The ARE region of genes is the section of DNA where transcription is initiated for each gene. They are pieces of DNA that a transcription factor like Nrf2 binds to and activates the production (or transcription) of RNA. Given that antioxidants and protective proteins are generally considered to be a good thing for sick/dying cells, you can see why Nrf2 is an interesting protein to investigate (Click here to read a previous post on this topic). Interesting, but what does this have to do with Parkinson’s? Well, researchers have been working very hard for a long time to identify activators of NRF2 for the purpose of designing drugs to treat Parkinson’s. A good example of this is the virtual biotech company called KeapStone Therapeutics. This project was started on the 7th March 2017, as a collaboration between the University of Sheffield and Parkinson’s UK (Click here to read the press release and Click here to read a previous post on this topic). Interesting. And are other researchers looking for activators of NRF2? Yes, they are. There is a lot of research in this area (Click here for a wide ranging review that includes an interesting section on NRF2 research in neurodegenerative conditions). And recently some investigators from the University of British Columbia (Canada) have published interesting research regarding a method of modulating NRF2 activity. 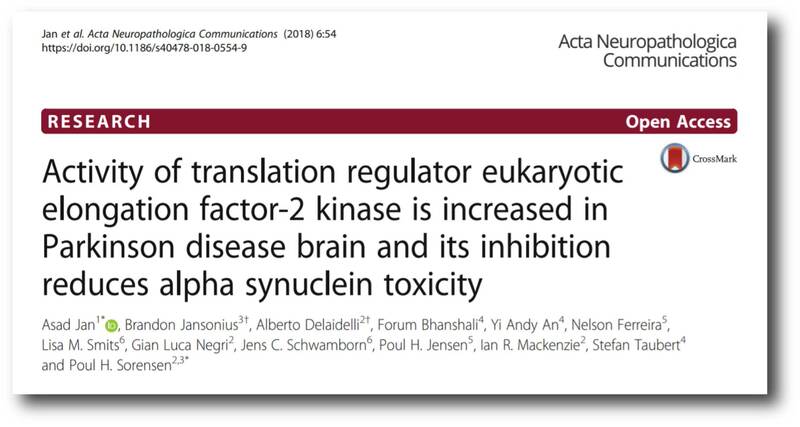 Title: Activity of translation regulator eukaryotic elongation factor-2 kinase is increased in Parkinson disease brain and its inhibition reduces alpha synuclein toxicity. Authors: Jan A, Jansonius B, Delaidelli A, Bhanshali F, An YA, Ferreira N, Smits LM, Negri GL, Schwamborn JC, Jensen PH, Mackenzie IR, Taubert S, Sorensen PH. Journal: Acta Neuropathol Commun. 2018 Jul 2;6(1):54. In this study, the researchers were interested in a protein called eukaryotic elongation factor-2 kinase (or EEF2K). EEF2K (also known as calcium/calmodulin dependent kinase III) is an important regulator of protein synthesis. The activity of EEF2K is increased under condition of stress. Title: eEF2K inhibition blocks Aβ42 neurotoxicity by promoting an NRF2 antioxidant response. Authors: Jan A, Jansonius B, Delaidelli A, Somasekharan SP, Bhanshali F, Vandal M, Negri GL, Moerman D, MacKenzie I, Calon F, Hayden MR, Taubert S, Sorensen PH. Journal: Acta Neuropathol. 2017 Jan;133(1):101-119. In this previous study, the researchers had found that EEF2K activity was increased in certain regions (the cortex and hippocampus) of the postmortem brain of people who passed away with Alzheimer’s. It was also increased in the hippocampus of an aged genetic mouse model of Alzheimer’s. The investigators also reported that inhibition of EEF2K protein (using pharmacological or genetic approaches) prevented the toxic effects of aggregating beta amyloid protein (the protein that is central to the pathology of Alzheimer’s). They found that this reduction of the toxic effects of aggregating beta amyloid was due to increased NRF2 activity (if they removed NRF2 and blocked EEF2K, aggregating beta amyloid still had a toxic effect). The researchers concluded that EEF2K inhibition could be a therapeutic pathway to reducing bet amyloid-mediated oxidative stress in Alzheimer’s. And since this approach worked in Alzheimer’s, the researchers naturally began to wonder if the same results could be observed in other neurodegenerative conditions, such as Parkinson’s. So they replicated the previous study, by firstly assessing levels of EEF2K activity in the postmortem brains of people who passed away with Parkinson’s. 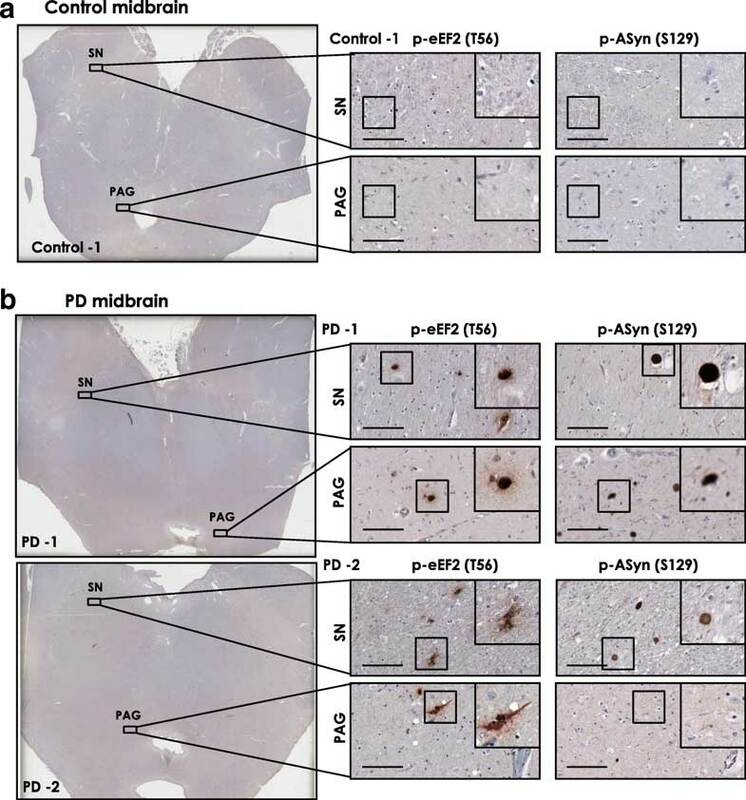 And as you can see in the image below, when they labelled EEF2K protein (in brown) on sections of brain tissue (in regions of the brain that are badly affected by PD), there was more brown staining in the PD brains compared to the sections from healthy/control brains. 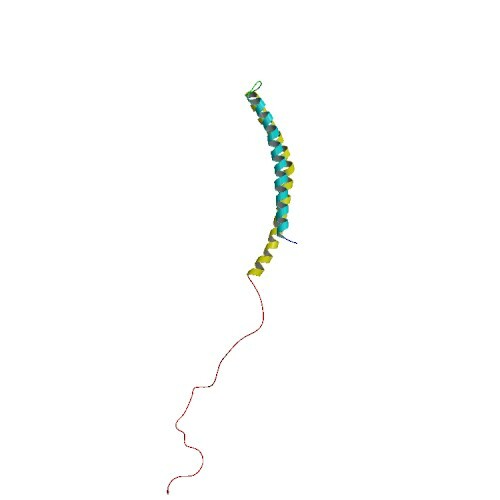 When the researchers quantified the amount of EEF2K protein in different regions of the brain (the hippocampus and the midbrain), they found that people with Parkinson’s had increased levels compared to the control samples – particularly in the Substantia Nigra (SN in the graph below), which is a region of the brain where the dopamine neurons reside. 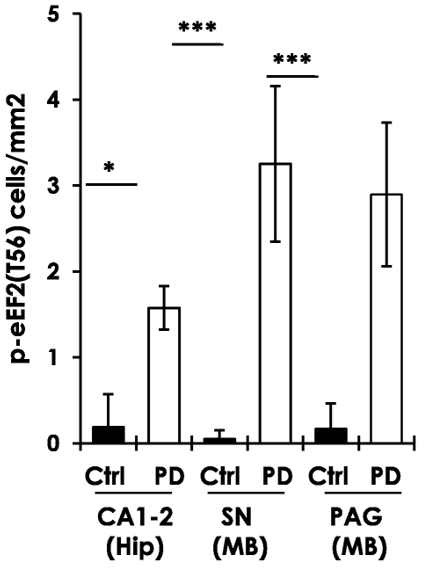 Dopamine neurons are badly affected in PD. Next, the investigators looked at EEF2K levels in a mouse model of Parkinson’s. They injected preformed fibrils of alpha synuclein protein into mice and then assessed levels of EEF2K. What are preformed fibrils of alpha synuclein protein? Researchers have found that by exposing cells to ‘pre-formed’ alpha synuclein fibrils, the cells will start to display alpha synuclein protein aggregation and begin to die. Similarly, when investigators inject mice with pre-formed alpha synuclein fibrils, they will observed protein aggregation in the brain and the mice will become sick – displaying motor issues and cell loss similar to Parkinson’s. 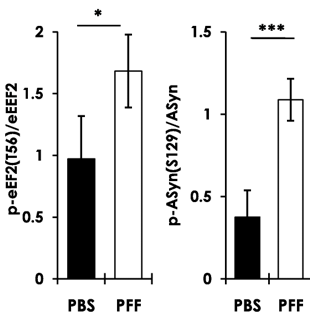 And in the current study, the researchers found that 10 weeks after injecting the mice with pre-formed alpha synuclein fibrils (PFF in the graph below), there was no only an increase in alpha synuclein aggregation, but also an increase in EEF2K levels in the brain (compared to mice that were injected with a control solution (PBS in the graph below) which was inert. Next the researchers wanted to look to see if there was any relationship between alpha synuclein and EEF2K, so they grew cells in culture and firstly increased levels of alpha synuclein in those cells. When they did this, EEF2K activity also increased. 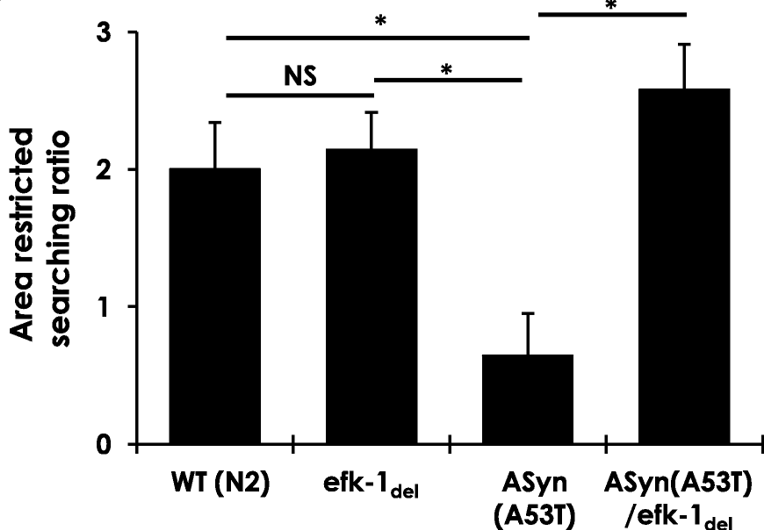 And when they reduced levels of EEF2K protein in the cells, they found that this action reduced the toxicity and cell death associated with the increased levels of alpha synuclein. The investigators also noted a reduction in mitochondrial issues and reduction in oxidative stress. These findings suggested that EEF2K appeares to have a role in alpha synuclein-associated toxicity. Finally, the researchers wanted to test this idea in an animal model of Parkinson’s. They chose a microscopic worm called Caenorhabditis elegans. These tiny creatures are widely used in biology because they can be easily genetically manipulated and their nervous system is very simple and well mapped out (they have just 302 neurons and 56 glial cells!). The particular strain of Caenorhabditis elegans used in this particular study produced enormous amounts of human alpha synuclein, which had a particular genetic mutation called A53T. There is a region of your DNA that provides the instructions for making alpha syncuclein. That region of DNA is called SNCA. And there are several genetic variations (or mutations) inside of SNCA that are associated with an increased risk of developing Parkinson’s. A53T is the name of one of those genetic variations. 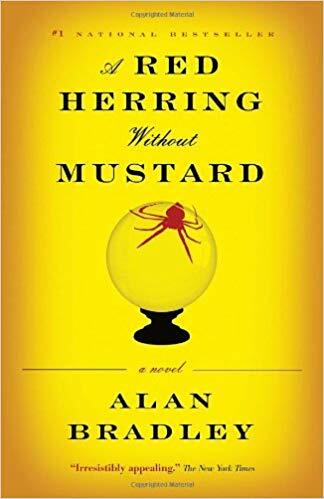 The researchers also genetically engineered Caenorhabditis elegan worms that had genetic mutations in their EEF2K gene (which is called efk-1 in the worms), which resulted in Caenorhabditis elegans which produced no functional EEF2K protein. As you can see in the graph below, when the researchers measured the amount of movement these different types of worms made (based on the area they covered), EEF2K mutant worms (efk-1) were no different to the normal/wild-type (WT) worms, while the A53T worms covered significantly less area. But when the investigators introduced the efk-1 genetic mutations in the A53T worms (so worms producing large amounts of human mutant alpha synuclein protein PLUS no functional EEF2K protein), they found that the absence of EEF2K protein resulted in a full rescue of the motor problems. All of these results point towards the inhibition of EEF2K being an interesting therapeutic approach, not only for Parkinson’s, but other neurodegenerative conditions as well. Are there any EEF2K inhibitors clinically available? Not that I am aware of (and I would be very happy to be corrected on this). But there are a number of biotech companies actively chasing pharmaceutical inhibition of EEF2K for the purpose of treating certain cancers. An example of this is a company called Longevica Pharmaceuticals. The company was established in 2008 by Dr. Alexey Ryazanov and it is focused on developing novel chemical inhibitors of EEF2K. They have a patent outlining inhibitors of EEF2K, and we are quietly waiting to hear more about the development of some of these compounds. Oxidation is a process that is continually occurring in cells inside of our bodies. We have developed a host of biological pathways to help reduce the damaging effects of oxidation over the course of our long evolution, and researchers are now seeking to take advantage of some of those mechanisms to devise powerful new ways of treating conditions like Parkinson’s. Recently researchers have provided evidence of a new pathway for activating a protein called NRF2, which in turn activates numerous and powerful anti-oxidative processes. This new pathway involves reducing the levels of another protein called EEF2K, and researchers are now madly trying to identify chemical compounds that can inhibit this protein (Click here for an interesting review of these efforts). Here at the SoPD we are keeping an eye out for any news of novel EEF2K inhibitors and I will let you know about them as they arise (and yes, that does suggest I am expecting them to arise – it is only a matter of time before we hear about them). Thanks Diana. The real issue is the lack of proper, disease-relevant animal models of PD, hence the reason we have trouble translating these experimental treatments to humans. And then there is also the way we clinically test these treatments (https://scienceofparkinsons.com/2018/03/27/drug-trials/). Thus, in addition to all the research, we need to re-think the way we are doing a few of these other things.